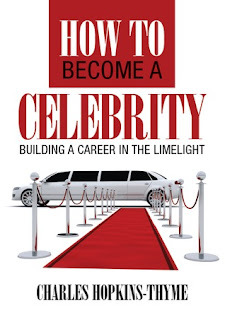 As the title suggests this "How to Become a Celebrity" a practical guide book that promises the reader to help him or her become a celebrity. The author seems to know the showbiz arena inside-out, and has a lot of advice to offer to the young people who are dreaming of making it big in the movie and music scene, and in the arts world in general. “Anyone can be famous,” we read somewhere, but that doesn’t mean that anyone can be a celebrity. 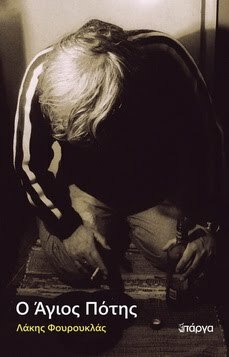 The celebrities, like it or not, seem to serve a purpose in our modern era: they feed our need for gossip, they make us bathe under their limelight and they kill our boredom. But how easy or how hard is it to become one yourself? The truth is that it’s very hard, but thanks to the author the reader gets to know all they have to do to make it happen. Desire and persistence; these two are the basic elements that one should have in their character to achieve their goals. As we read Abraham Lincoln have fought hard and lost many battles in the process, in order to become the man that now everybody knows, and most people admire. What’s true for politics is also true for the showbiz. Don’t let the rejections and the stonewalling get you down, the author seems to suggest, and as Lincoln did, “Identify exactly what you are good at, exactly what your strengths are,” and work on them. What makes this the useful book that it is though, is not only the author’s inside knowledge and wisdom, but also the appendix that provides the reader with dozens of names of organizations, links and addresses that can make a hopeful star’s first steps in the glittering world of showbiz much easier. Thus, if you’re one of those people who dream big, then this is the book for you. Reading it will point you in the right direction; following the advice it offers will most likely lead you to your destination. This is a guide unlike any other out there.